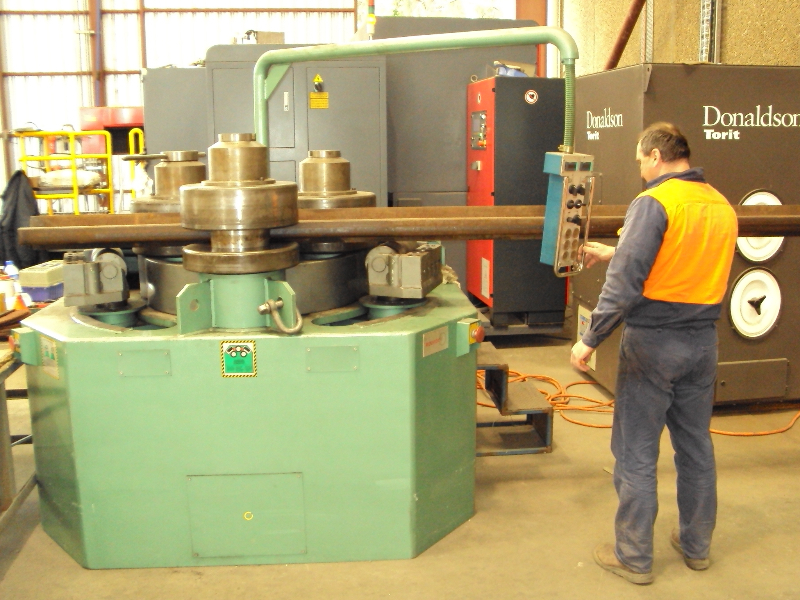 Section rolling is one of our specialities at Ox Metal Processing. 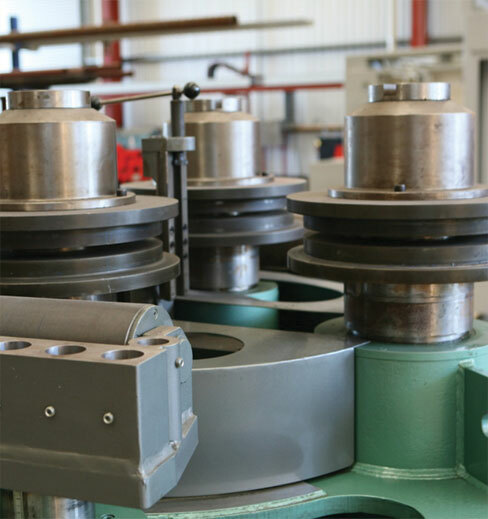 Established since 1987, we have over 25 years experience in steel, plate and sheet section rolling. Our advanced section rolling machines are capable of rolling angles, flats and profiles, as well as channels and tubes, wherever a quality bend is important to the end-product, you can rely on us to deliver precisely what’s required. 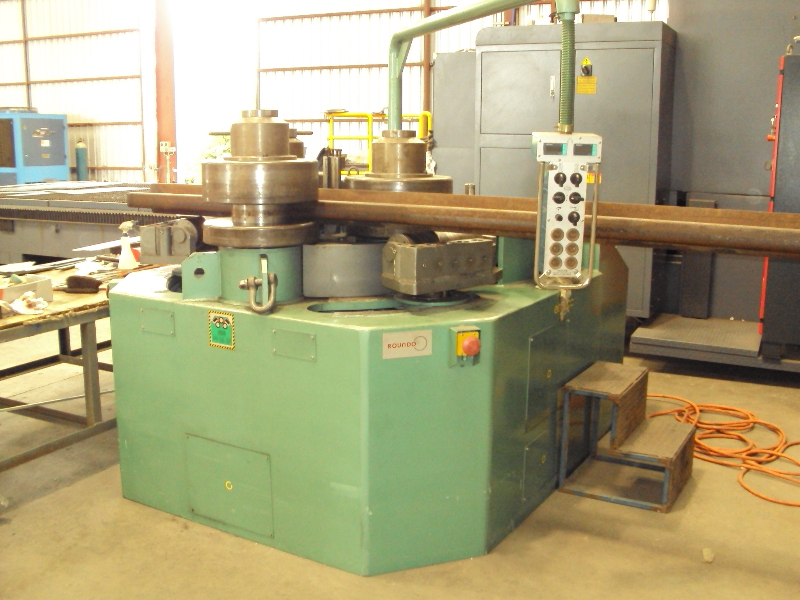 At Ox Metal we can roll, Pipe, Angle, Flat, Channels, UB and UC no matter how big or small your job is.